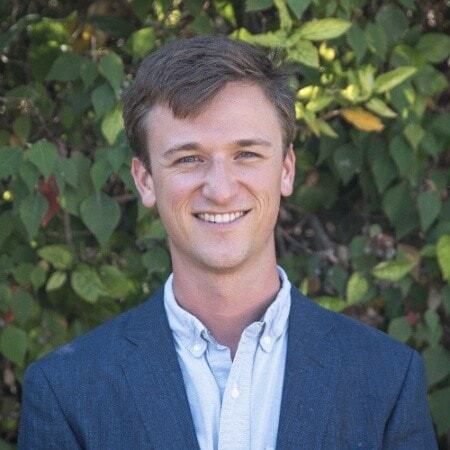 I had a great chat with Myles Snider of Multicoin Capital about EOS. He’s a sharp guy who has done a lot of research on blockchain technology and the projects that are out there. 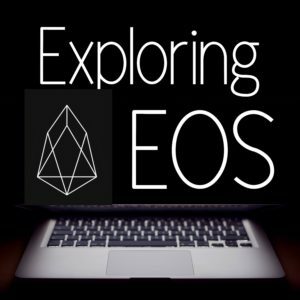 Listen in to this episode to get his take on EOS. hint: He likes it.